The Vietnam War 1963 – 75: Why couldn’t the US win? The Vietnam war lasted from 1965 – 1975. The USA joined in the war to support the South Vietnamese government and help to contain the spread of communism from the North. After they pulled out in 1973 communism spread to South Vietnam. Your task is to investigate the involvement of the USA in the Vietnam War. You will need to find out about the difficulties the Americans faced and be able to show why they were unable to win the war. You will create your own product to communicate your answer. These Vietnam summary notes provide a general overview of the war. They should help you to understand the key parts of the war. 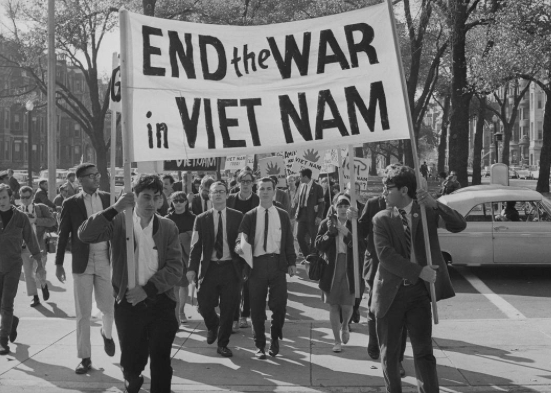 Watch the CNN Cold War video about Vietnam to provide some background & context. Devise a list of questions you want answers to in order to answer the main research question. Decide what sources you will use to answer the research question. Be sure to use at least four types of source and produce an OPVL for all. Produce an APA reference for each source. 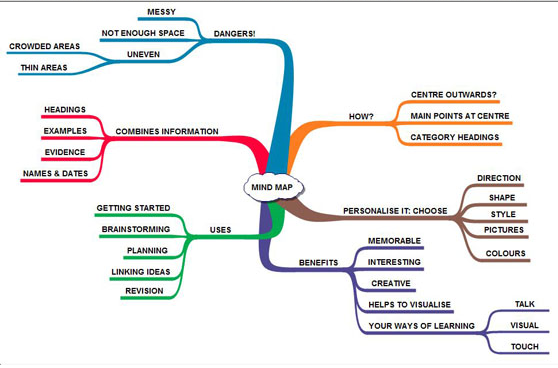 Choose a suitable method to conduct your research and record your findings (see below). Conduct research and record findings. Create a product to communicate your answer. Use a fresh page for each source. Write the full APA reference for your source, then copy quotes and write notes — both tagged with the page numbers they came from together with your thoughts and ideas. Make sense of this in your pair by trying to find the root cause of why the USA could not win in Vietnam. Start with the question “Why was the USA unable to win the Vietnam War?” and keep asking why? until you feel that you have really got at the root cause of the problem. 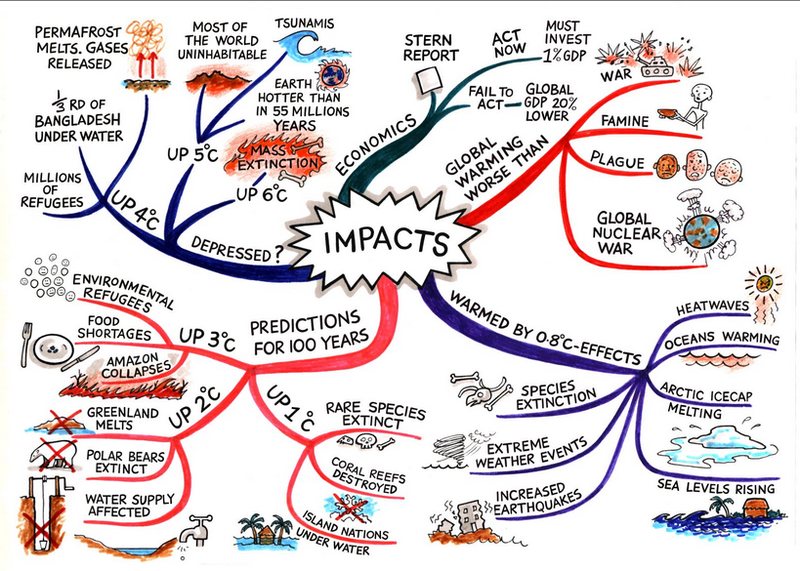 Be ready to share your root cause with the class. Do this by starting with the root cause and working back through your chain of reasons to explain that root cause to the class.